I love nothing more than a good bowl of popcorn when curling up to watch a movie. 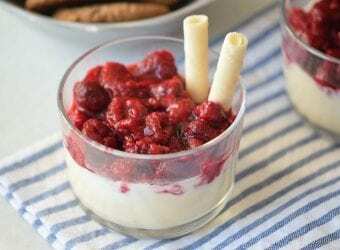 Popcorn is also an amazing snack any time of day because it is filing and full of fiber. 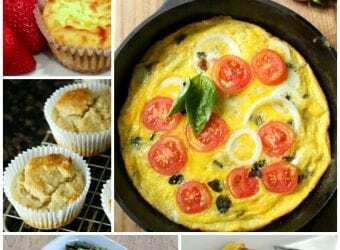 Did you know that popcorn is incredibly versatile and is good when it's sweet or savory? If you have never tried sweet popcorn, you are in for a treat. 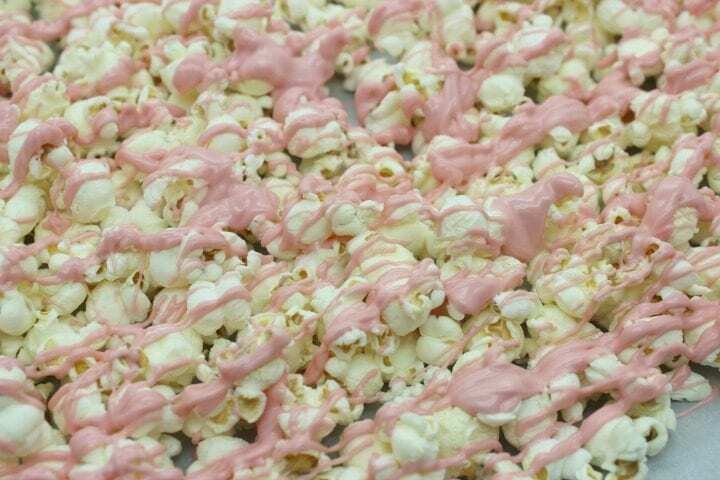 This delicious candy popcorn is both creamy and sweet plus the saltiness of the popcorn makes it a delicious balance. 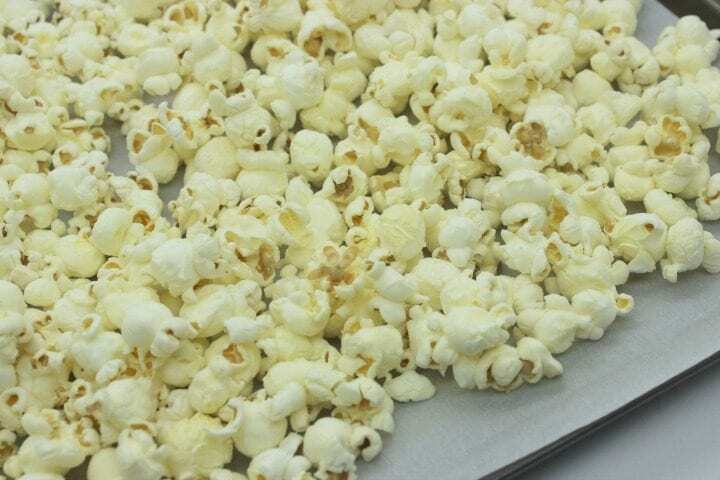 This popcorn is the perfect class party treat or a fun gift to give to teachers for the holiday. 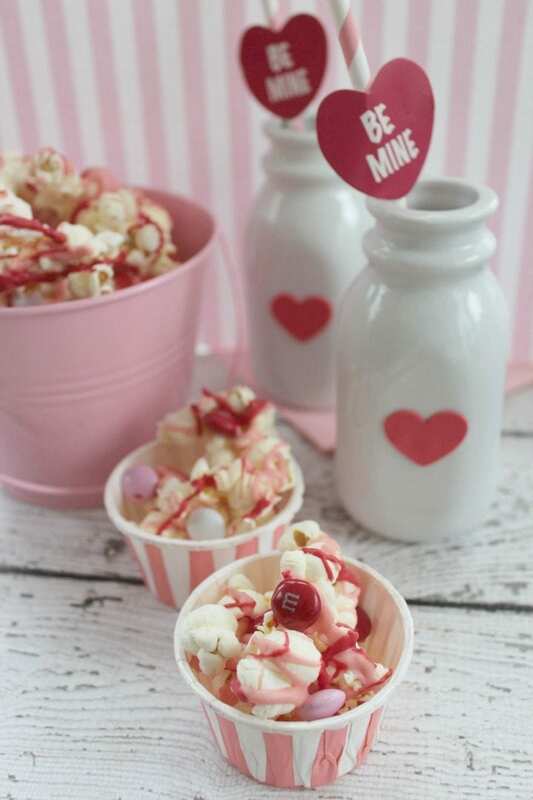 We hope that you love this Valentine's Day M&M'S Popcorn Recipe. Drizzle melted chocolate over popcorn. Sprinkle M&Ms over mixture. 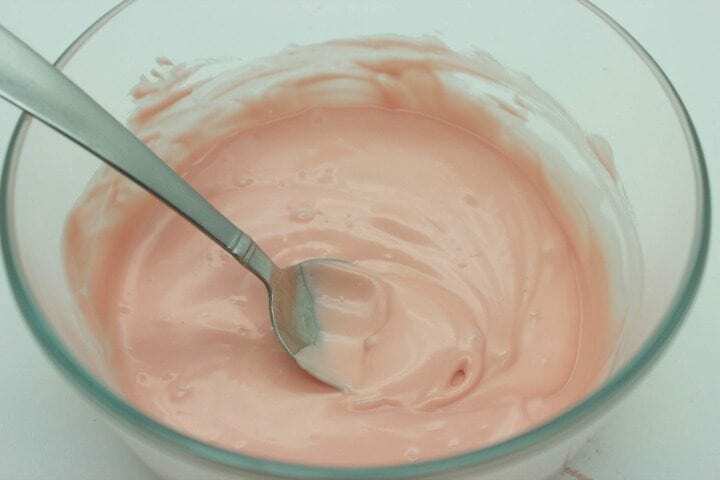 While this recipe says Valentine's Day, you can simply change the color of the candy melts to use it for any other holiday. 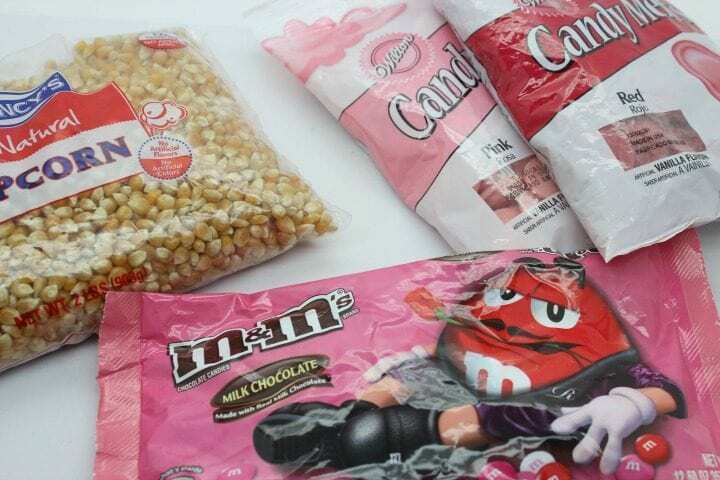 Consider red or blue for July 4th popcorn. 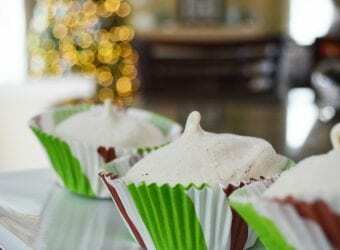 Red and green candy melts would be perfect for Christmas popcorn. 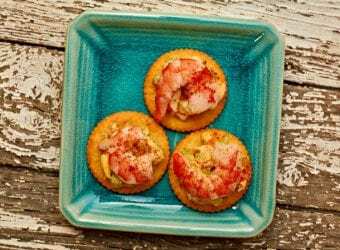 You can also add sprinkles to jazz up the recipe a little more along with any festive M&Ms you find. 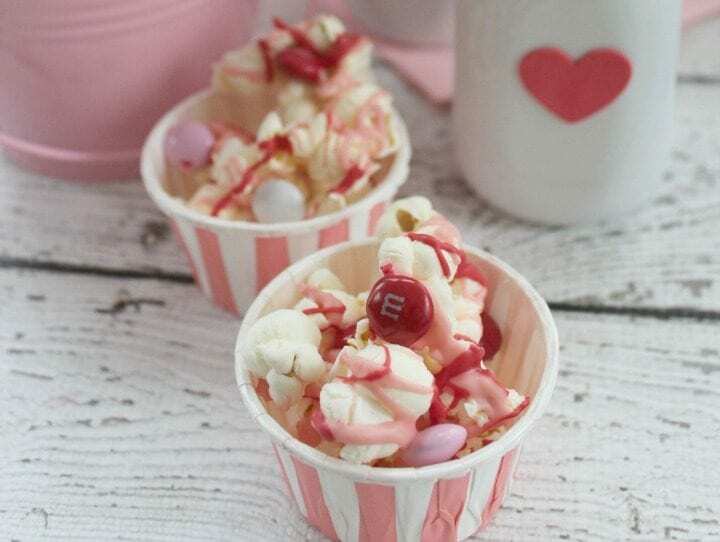 No matter how you make it, this delicious sweet popcorn recipe will be loved by adults and children alike. 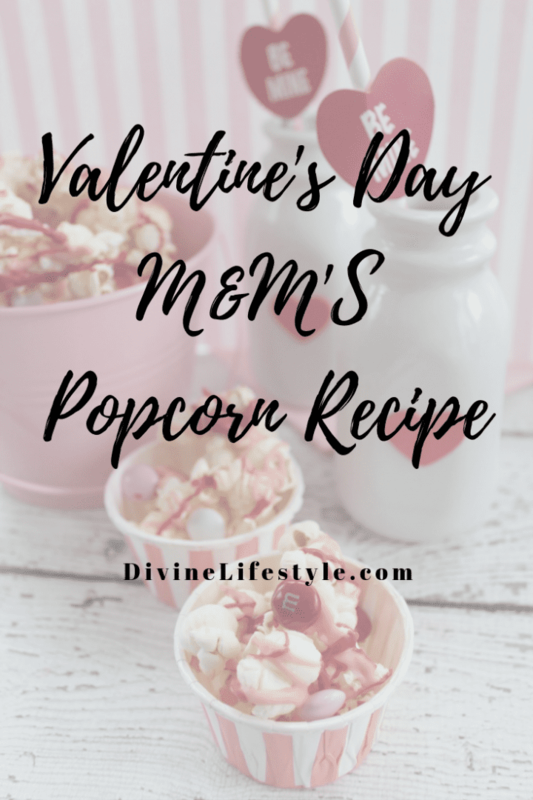 We hope that you loved this Valentine's Day M&M'S Popcorn Recipe. Happy Valentine's Day!